We are proud to introduce to you some of our unforgettable projects. Check out our work to see how we achieve awesome results for our amazing clients. 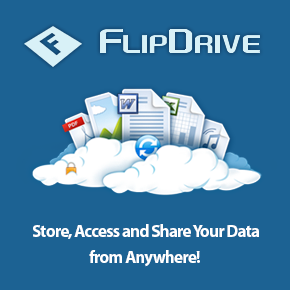 FlipDrive stores your data in the cloud - in one convenient and secure online location, and available to you anytime, anywhere, from any device. FlipDrive stores your files, photos, contacts, bookmarks and keeps track of your calendar. One stop solution for all your data. 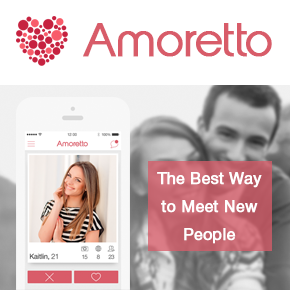 Amoretto shows users photos of people around them, who it thinks they might like. User votes either "Like" or "Dislike". Voting is completely unanimous, unless both people express interest, then "Match" is created. After match is created users are able to chat with each other right from the app. 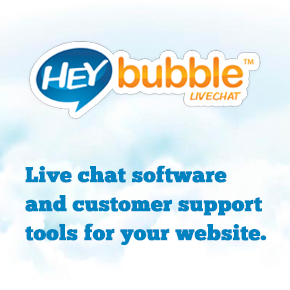 HeyBubble is a live chat software and customer support tools for your website. It's an all-in-one cloud-based software, mobile compatible and integrated with the most usual tools around the web. Live support software for small and medium businesses that lets you track your visitors in real-time, engage them to chat providing excellent customer service. 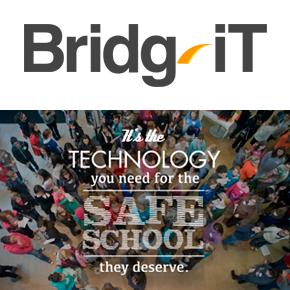 Bridg-IT is an incident management solution for schools, where students, faculty and parents can instantly and confidentially alert school administrators of problematic behavior via any web-enabled device. Review, respond, and track progress of reported problems all in one place. Involved parties can get alerts instantly, allowing them to take action and responsibility. Share and explore life through shopping, empowering members and those you’re curious about to communicate with what you buy and where you buy it. Let your shopping habits serve as a means of connection as never before. It’s easy, it’s free, and of course, it’s stuff what matters the most. 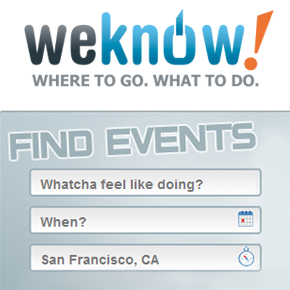 WeKnow is a social network for events. Whether your are in your home town or traveling - always know what's going on around you. WeKnow recommendation wizard learns what you like and provides suggestions of the events which it thinks will be interesting for you.